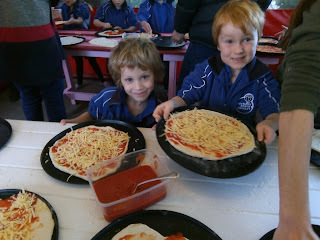 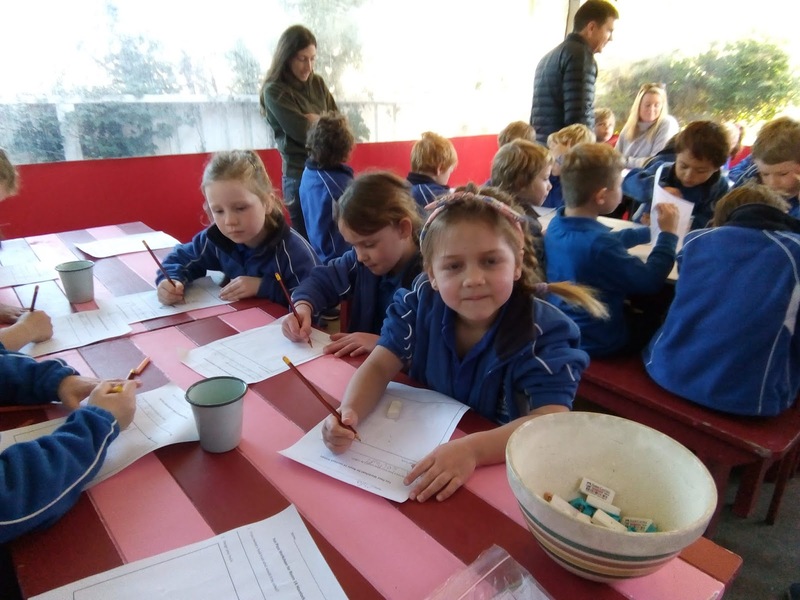 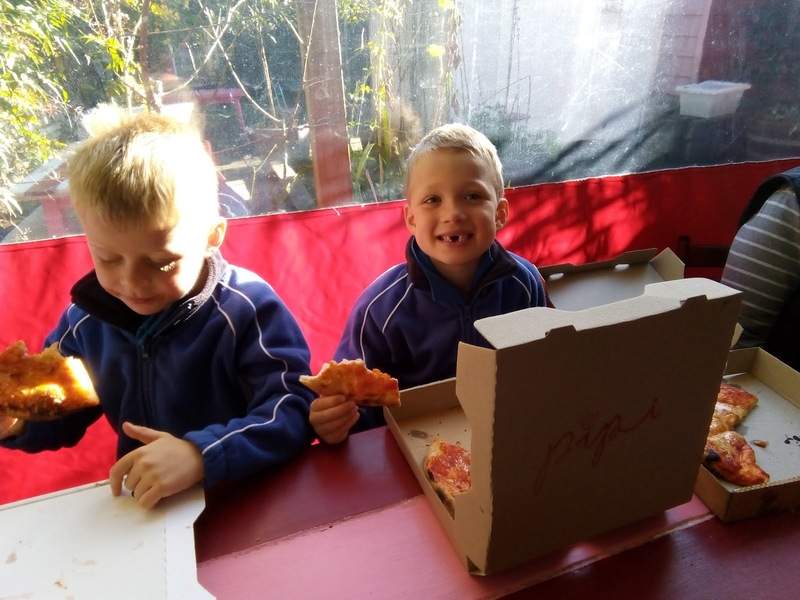 During Term 2 each Junior class was fortunate enough to have the opportunity to go down to Pipi and make a Pizza. 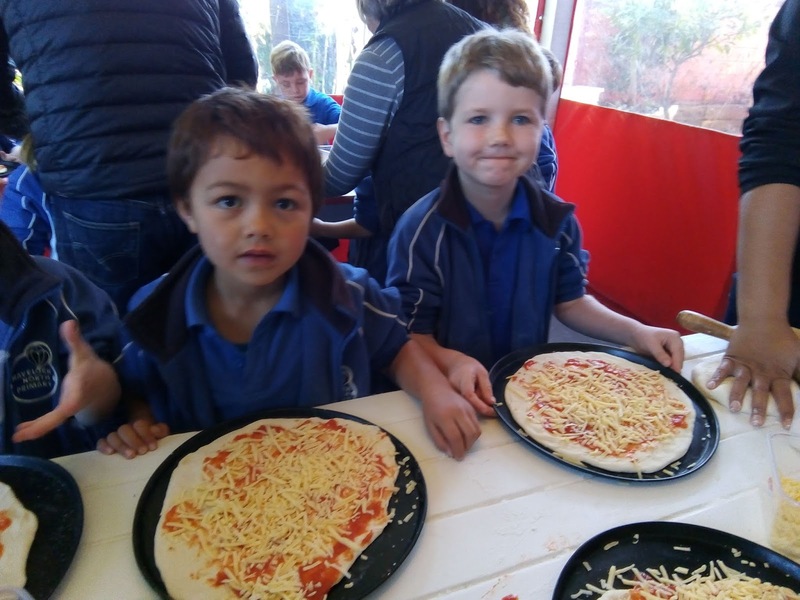 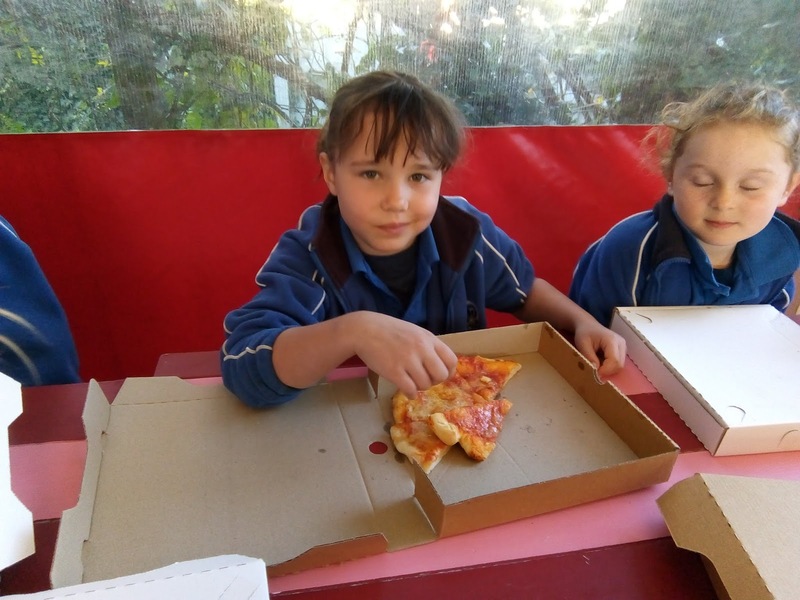 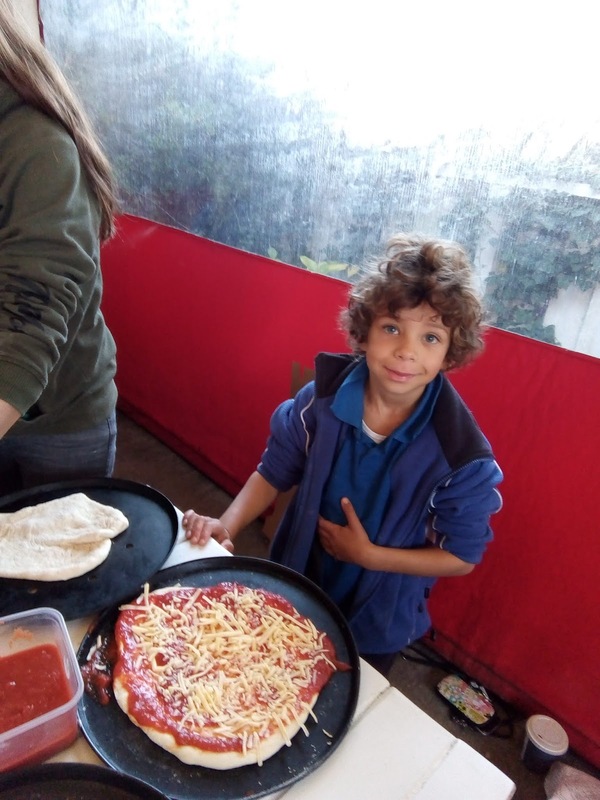 Thank you to Chris, Alex and Chloe who worked with the children teaching them how to make up the pizza box, press out a pizza base and then put the toppings on. 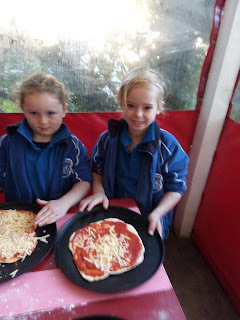 While the pizzas were cooking each child drew their own Food Truck . 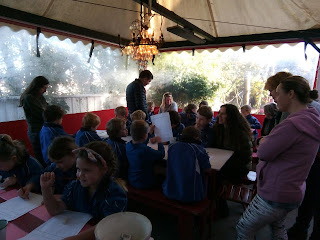 An amazing experience and many thanks to the fantastic support from parents.